Come With Me, I’ll Show You Something! 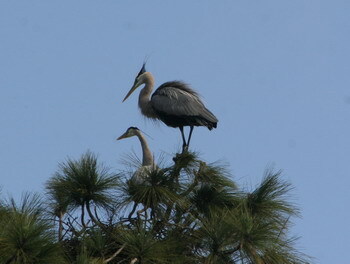 the Great Blue Herons are still busy getting the nest ready. 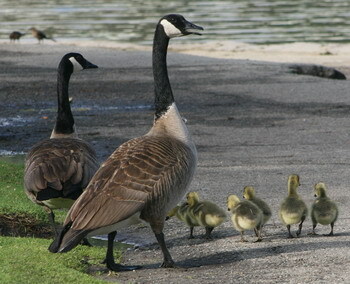 Of course they are not the only ones – in the trees left and right other couples are preparing to start a family. Why this guy is still up and about, nobody knows. 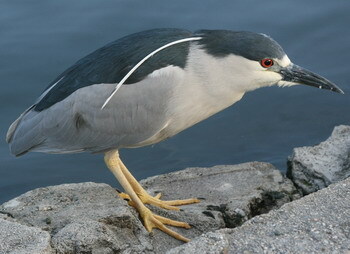 It’s a Night Heron – he should be hanging out in a tree, waiting for nightfall. You want to know in which secret corner of California one can discover all these birds and many, many more? Two miles from Downtown Los Angeles, at Echo Park Lake. Give it a try any morning at around 8 AM – you will be amazed. 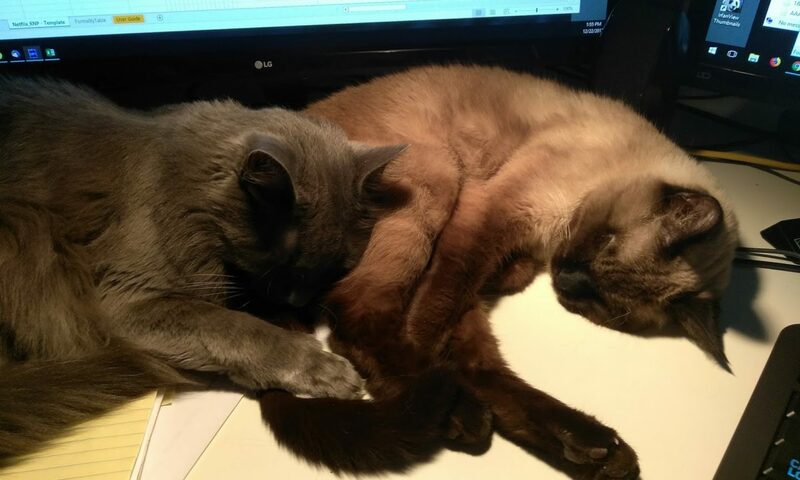 Previous PostPrevious Cold? Wet? Windy?